Fifty-seven year old Honduran national, Luis Beltran Garcia an employee of Belize Waste Control, was slapped with four criminal charges today: Manslaughter by Negligence for causing the death of Kenrick Sutherland, Causing Death by Careless Conduct, Drove Motor Vehicle without Due Care and Attention and Permit a Person to Travel Not Properly Seated. 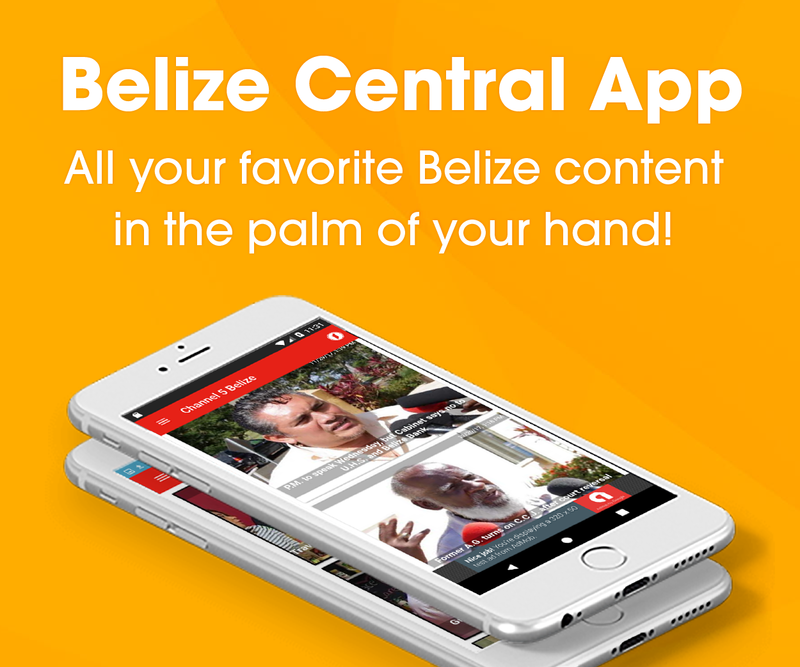 Garcia was denied bail as the prosecution stated that he is not a Belizean and could not provide a Social Security Card to prove status in Belize, and as a result is considered a flight risk. 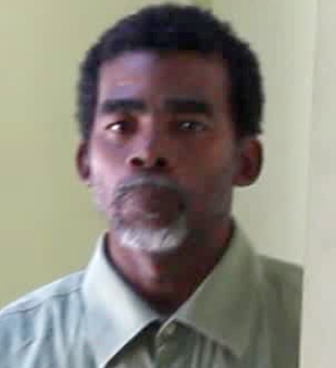 Garcia was remanded to Belize Central Prison until March twenty-ninth 2013 when he is to go back to court. The incident occurred on Friday when Sutherland was crushed by the rear wheel of the pickup truck driven at the time by Garcia. Sutherland was sitting on the edge of the pan of the vehicle when he allegedly fell as the truck took off. Garcia not knowing that Sutherland had fallen, drove over his head causing his death instantly. It was a tragic accident, but I’m not sure what the driver did wrong, as compared to the poor man who died, and apparently took an unsafe place on the truck. @Guest, you are so right. There are no rules in Belize for anything. Employees drive government vehicles after hours while drinking and partying. There needs to be guidelines for these people to follow. This government has to get on track with running things in order. This is a conspiracy. The waste control is lieing about how the employee died. He did not fall off the truck. News reporter please investigate as the company is trying to save themselves. The waste control company is lieing about how the employee died. He did not fall off the truck. Waste control is trying to cover up what really happened. News reporter please investigate. The autsy will show.